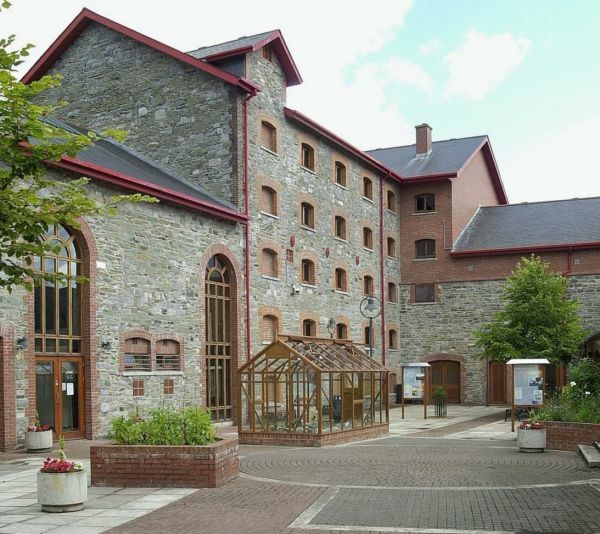 Located in a beautifully restored 18th century warehouse, the award-winning County Museum traces the history of Dundalk and County Louth from the Mesolithic era to the modern day through a variety of interactive displays. With three floors of permanent exhibitions and a changing and extensive programme of temporary displays covering drama, music recitals, storytelling festivals, lecture and film, the museum has something of interest for everyone and is well worth a visit. Kids love the 1966 Heinkel bubble car exhibit!